What to Watch Tonight? The State of The Union is throwing a monkey wrench into programming tonight with a lot of 9 and 10 pm favorites being preempted. We still have all new shows on The CW like The Flash and Roswell, New Mexico. Also, our Top Pick to Watch, Project Blue Book (which usually gets bumped for New Amsterdam). 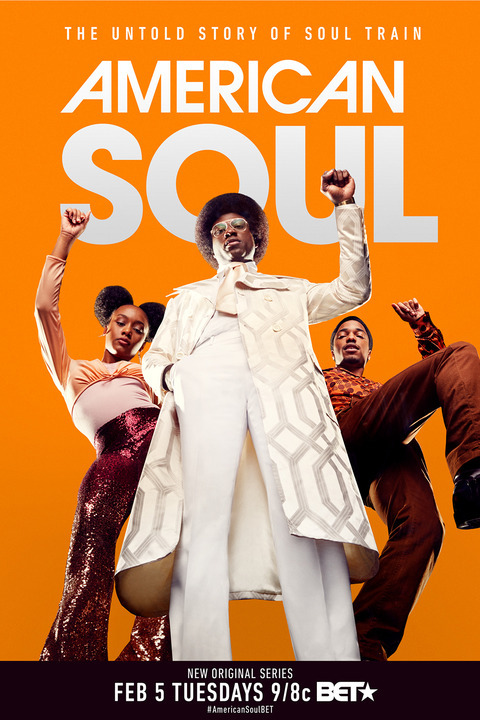 On BET, the new bio pic series, American Soul, premieres tonight and we’re so nostalgic for Soul Train that we will definitely be checking it out. What are you watching? What to Watch Tonight? The State of The Union is throwing a monkey wrench into programming tonight with a lot of 9 and 10 pm favorites being preempted. We still have all new shows on The CW like The Flash and Roswell, New Mexico. 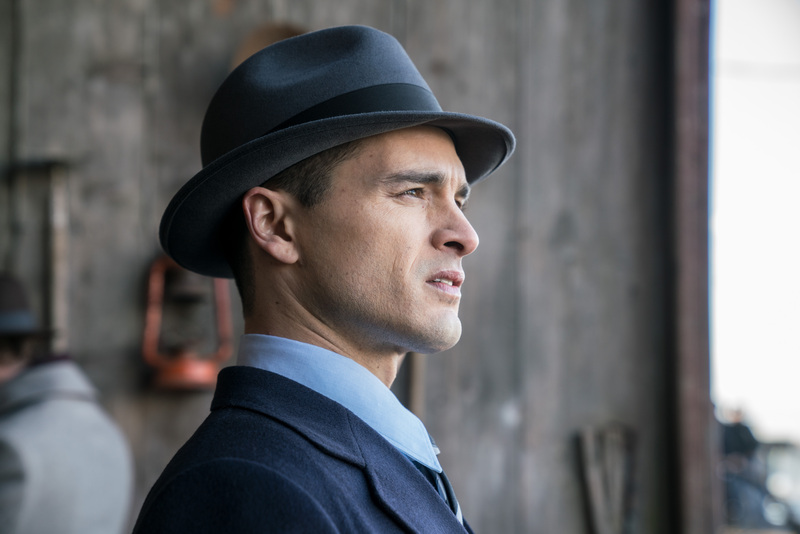 Also, our Top Pick to Watch, Project Blue Book (which usually gets bumped for New Amsterdam). What are you watching? Happy New Year! It’s the first day of 2019, a year full of promise and adventure! Let’s ask the daily question, What To Watch Tonight? 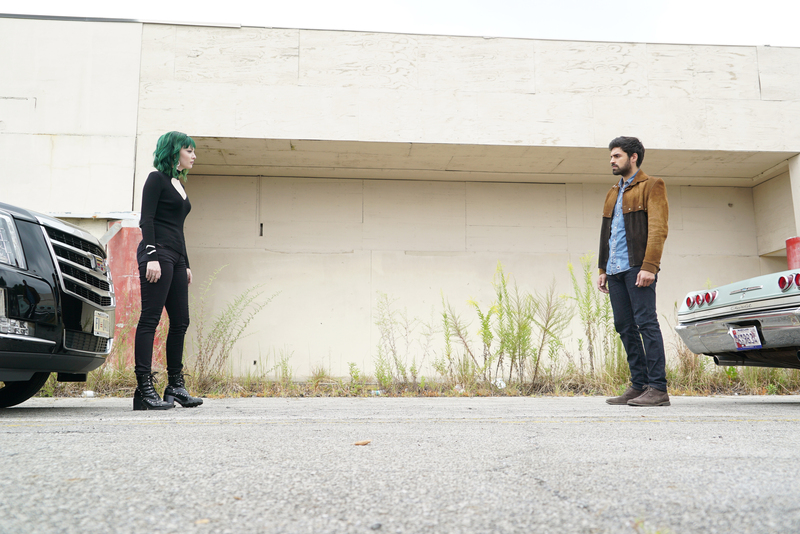 The return of new The Gifted leads our Top Picks To Watch Tonight. Also high on the list, the New Year’s Day special from Doctor Who and the premiere of the CNN documentary film, Love, Gilda. What are you watching? Ho-Ho-Ho! Meeeerrrrry Christmas! What To Watch Tonight? Not a Goddamn thing. Santa was so busy delivering presents to the good girls and boys, he forgot to schedule anything on TV for the good adults! 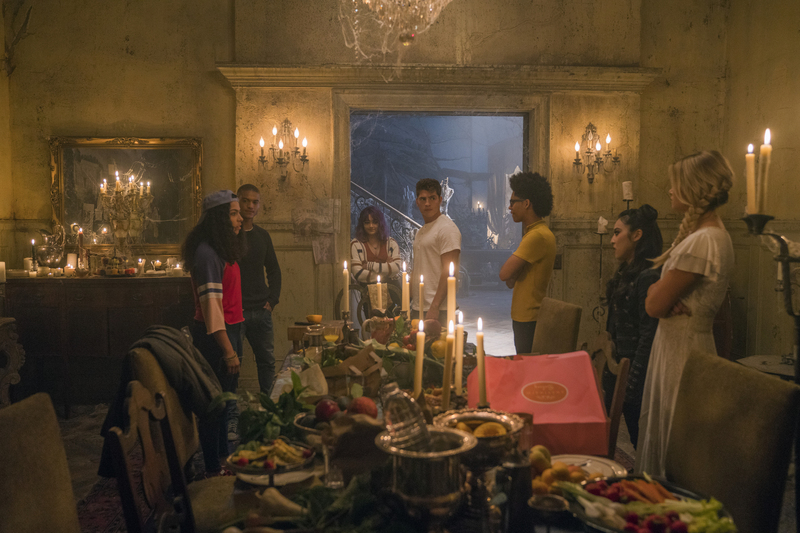 Tonight, we’re continuing our binge of Marvel’s Runaways, Season 2. Also on that we like, Harry Potter And The Sorcerer’s Stone! A non-traditional Christmas movie that it is totally a Christmas movie in vibe. If you need a laugh tonight, Impractical Jokers will keep you in stitches all night long! What To Watch Tonight? Man, this night is dreary for content … can the new season premiere already?!? Honestly, other than some ID shows and a spooky series on travel, I got nothing tonight. No. Thing. But, that all changes next week!! What To Watch Tonight? Not great choices. The “good” stuff comes later in the night with The Purge and Mayans M.C. Earlier, you have the season finale of America’s Got Talent, Chopped and Murder by Numbers. Nothing here is really getting me excited. Also, as we do every Tuesday night, we are pressing play on two more episodes in our LOST Series (Re)Watch! Tonight, Season 2, Episodes 5 and 6 at 10p (ET). “…And Found” is a Sun & Jin episode and “Abandoned” is a Shannon episode. Follow me on Twitter (@Popcultureview) and tweet along with us! We have to go back! What To Watch Tonight? Well, Thursdays are … not great. But, we still have brand new Queen of the South (Our Top Pick To Watch Tonight! ), as well as Shooter and Take Two!! And to some, most importantly, we have the start of the NFL Football Season! What To Watch Tonight features the series premieres of the highly anticipated The Purge (our Top Pick) and the Sons of Anarchy spin-off, Mayans M.C. We also have the season finale of Making It and the premiere of a new E! show, Model Squad. Given the premieres of these 2 hot new shows in the 10p hour, for this week only, we are postponing our weekly LOST Series re-watch. We will pick up with Season 2, Episodes 3 and 4 NEXT Tuesday at 10p (EST). Follow me on Twitter (@Popcultureview) and tweet along with us! We have to go back! What To Watch Tonight features the season premiere of ID’s Murder By Numbers, as well as new Carter and Making It. Most importantly, on Twitter, at 10p (EST), we’ll be live tweeting our next TWO installments of the LOST Series re-watch with Episodes 21 and 22: “The Greater Good” (a Sayid episode) and “Born To Run” (a Kate episode)! Follow me on Twitter (@Popcultureview) and tweet along with us! We have to go back! A decent night of TV with new episodes of The Bold Type and Animal Kingdom. Also, for you Tennis fans, The CW has an introspective on legends Federer and Nadal – just in time for Wimbledon. Most importantly, on Twitter, at 10p (EST), we’ll be live tweeting our next installment of the LOST Series re-watch with episode 11, “All the Best Cowboys Have Daddy Issues” (a Jack episode – always the most screwed up)! Follow me on Twitter (@Popcultureview) and tweet along with us! We have to go back!